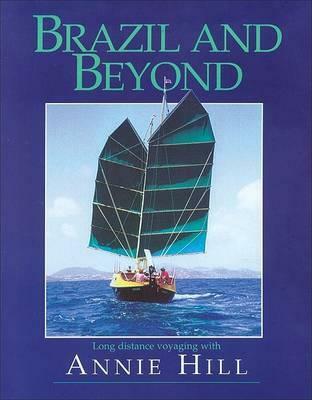 Voyaging on a Small Income, the first book written by Annie Hill has inspired many to go cruising. 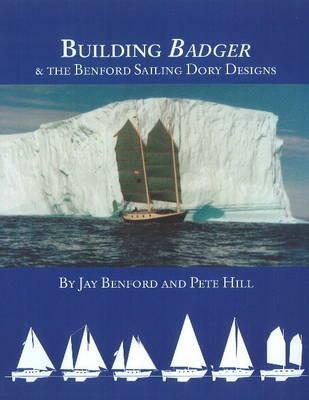 In it she explains how she and her then husband Pete built their Junk Rigged boat ‘Badger’. How they abandoning rat race and the consumer lifestyle, to lead to a truly satisfying life cruising to distant shores. In her delightful, no nonsense way Annie explains how cruising can be as cheap or expensive as you want it to be. 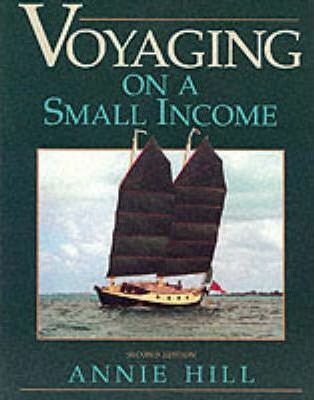 This book tell how she and Pete set about choosing the right boat, then preparing it and the financial side of life, so that they live the life that they wanted. She explains how by choosing carefully how and what to spend their money on it is possible for anyone to spend their lives voyaging rather than tied to day jobs. Annie is now building a new, wooden boat in New Zealand, you can keep up with her at her Blogspot.